The Contamination Sensor CS 1000 series is an online fluid sensor for permanent monitoring of particle contamination in fluids. To begin with the CS 1000 can indicate, show, present and display the cleanliness results according to ISO/SAE or ISO/NAS classifications. Indeed, this instrument combines the latest materials and technologies with proven engineering. Therefore, it provides the user with a compact and robust stationary sensor. 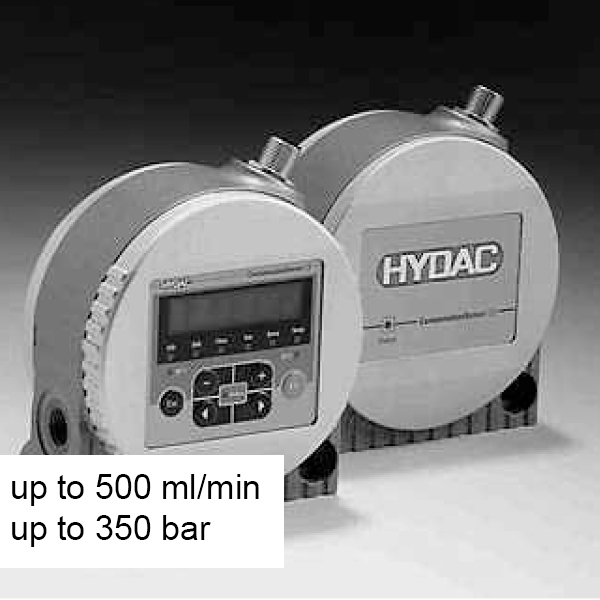 What’s more, the attractive price/performance ratio makes it particularly advantageous for OEM applications for Condition Monitoring.